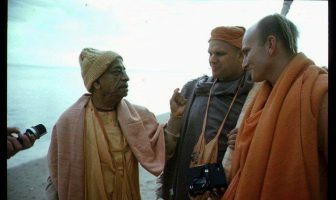 Here is Part 2 of the interview with Kadamba Kanana Swami where he answers many questions relevant to spiritual life. 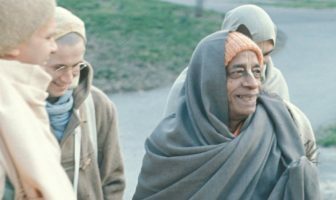 Why I love Srila Prabhupada? Why there is so much suffering in the world? How to the control mind? If God Is Everywhere, Why Go to the Temple? 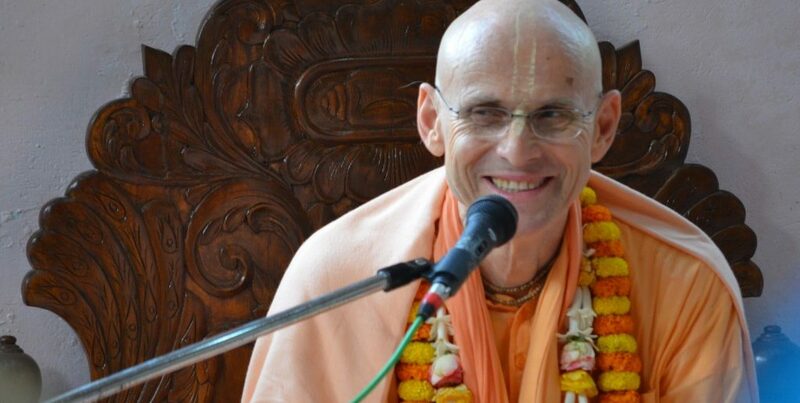 Why is TOVP so important project of ISKCON?